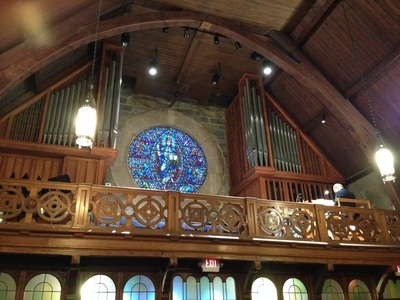 The organ at Christ Lutheran Church is a magnificent 1967 tracker by the internationally esteemed von Beckerath firm of Hamburg, Germany. Herr Beckerath himself oversaw the construction and voicing of this instrument. 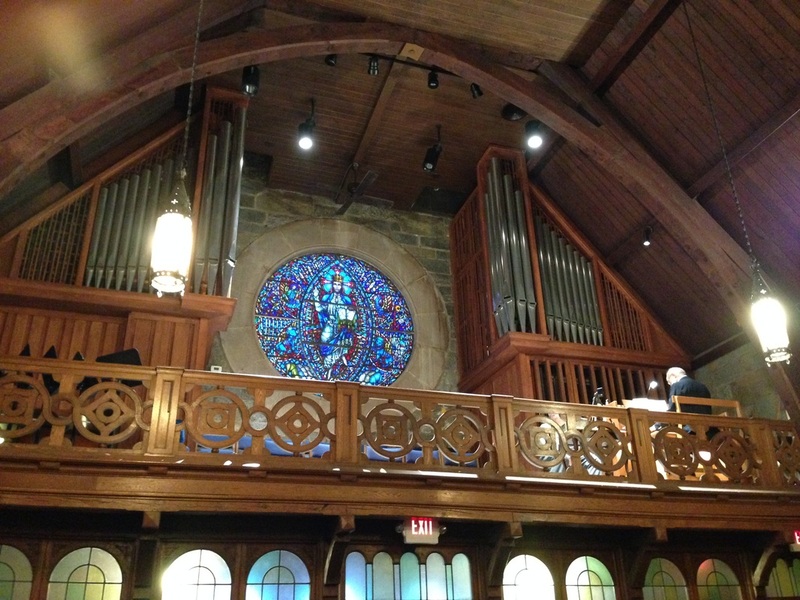 The organ has been beautifully maintained and updated since installation, and is enhanced by the gorgeous acoustics of our beautiful sanctuary.